SD cards are a great way to expand the capacity of your digital camera, smartphone, or other mobile device. They provide additional storage that can be used for documents, photos, or any type of files that are created on your device. Individuals that make extensive use of their devices may have a number of SD cards that they use for different purposes. Some users may even use an SD card for extended storage and never transfer the files resident on the card to another storage device. There is no denying that SD cards afford users a great deal of flexibility and convenience regarding the digital storage that they need. If you are a digital photographer, you can simply swap out the card for a fresh one and continue taking photos. This is much more desirable than having to pause and download the images to another storage device. The advantage of using SD cards is tempered by the fact that you can easily delete the files that are stored on the card. Accidentally formatting of an SD card to make it ready for use. Damage to the device that contained the SD card. Mistakenly deleting files from the card before they are transferred to more stable storage. If you have lost files on an SD card, don’t despair. Though the files may not be visible to your operating system, you can use data recovery software for an SD card that runs on the Windows or macOS platforms. 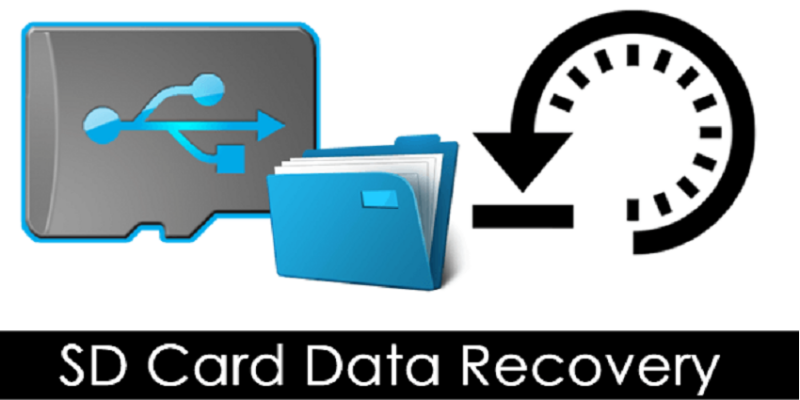 In this article you can also read about disk image data recovering. When files are deleted or an SD card is formatted, the data is no longer visible to your operating system. This does not mean that the files are totally deleted. They are often still physically present on the storage device. They just need to be recovered using memory card recovery software such as Disk Drill for Windows. Data recovery software scans the SD card and recovers files that are still physically present. It makes them available to your operating system and any application that might need to access them. To perform a memory card data recovery with Disk Drill follow these steps. Download the free version of Disk Drill for Windows or the Mac and install it on your machine. Connect the SD card to your computer wither through its device or a card reader. Launch the application and select the SD card from the list of disks that the app displays. Click the ‘Recover” button and Disk Drill will scan the SD card in search of recoverable files. Preview the files that can be recovered. If you are a Windows user, you can recover up to 500MB without upgrading to the Pro version of the tool. If necessary, upgrade to the Pro version and then select the files you wish to recover. Click the ‘Recover’ button a second time to perform the actual data recovery. There you have it. Any files that can be recovered from your SD card will now be restored to a new location that you have chosen on your computer.